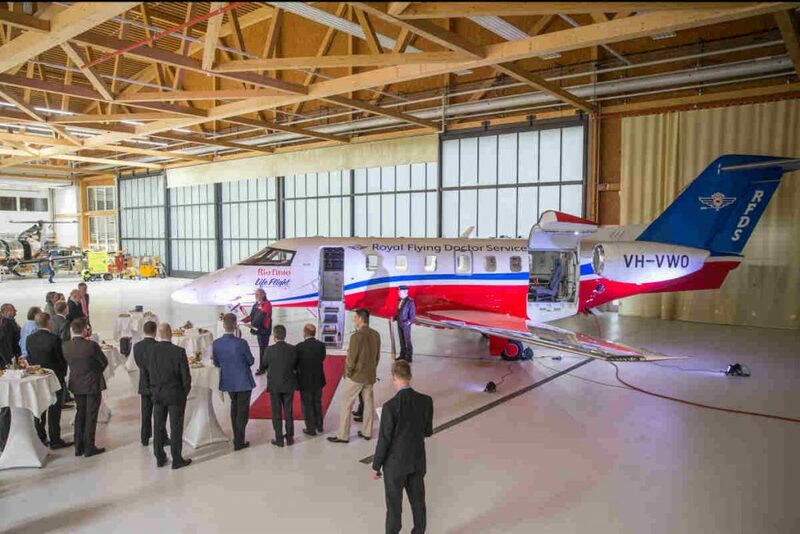 The first Pilatus PC-24 aircraft with a medevac interior has been handed over to the Royal Flying Doctor Service of Australia (RFDS Western Operations). Pilatus presented the key to PC-24 serial number 105 to RFDS CEO Rebecca Tomkinson on November 26 in Stans, Switzerland. Pilatus explains this PC-24 was developed to meet the specific needs of the RFDS and its medevac missions all over Australia. In continuous operation since 1928, the RFDS is one of the world’s largest aeromedical organizations, now providing comprehensive basic medical assistance across Australia plus a 24-hour emergency service. The RFDS currently owns a fleet of over 35 PC-12s. 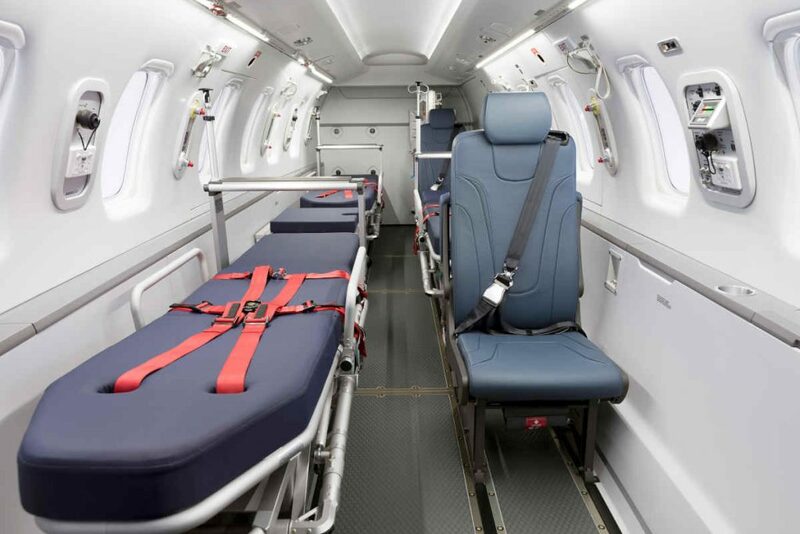 The interior was installed under a supplemental type certificate procedure in partnership with Aerolite AG, a Swiss company specializing in aircraft medical interiors. The RFDS Central Operations will follow the RFDS Western Operations lead next year with its own aircraft. 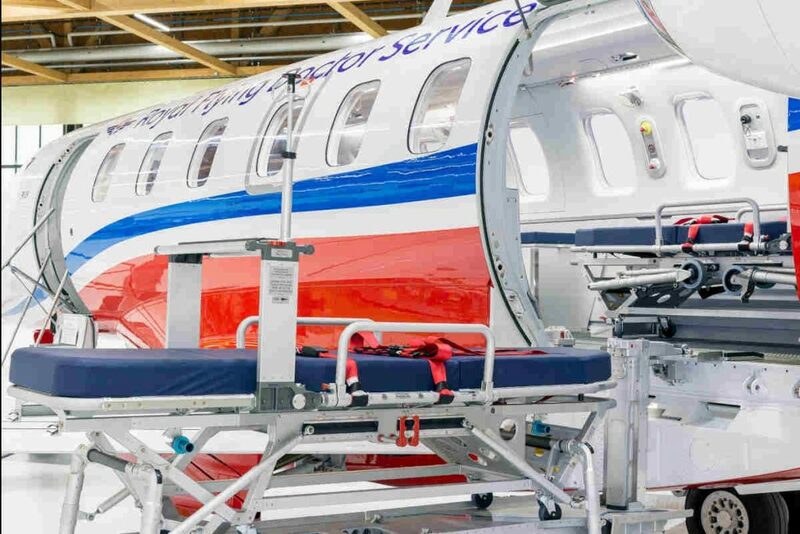 RFDS’ PC-24, explains Pilatus, features a pressurized cabin – designed to allow for modification – that can accommodate the required medical equipment and beds for three patients, with additional seats for medical personnel. 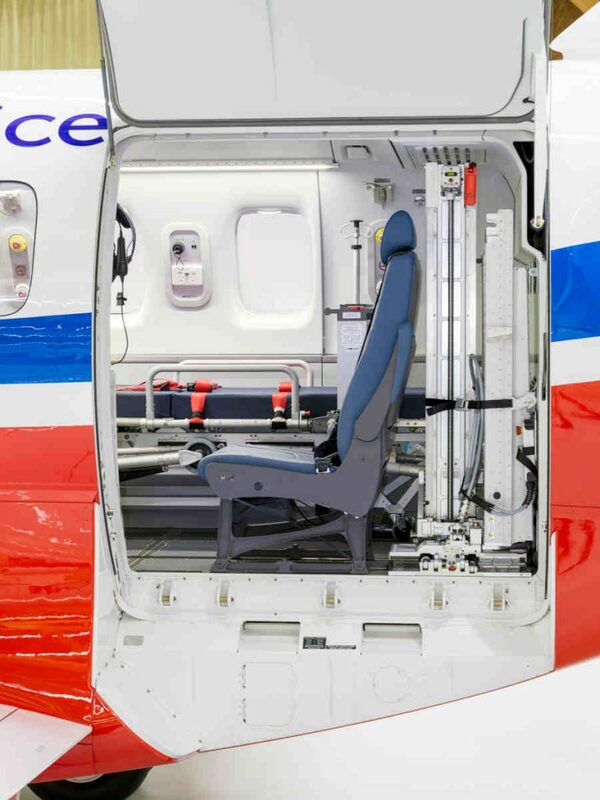 The aircraft’s large cargo door, which comes as a standard fit from the factory, and bespoke electric stretcher loading device allow for efficient loading and unloading of patients. Additional security is provided in the form of a second and separate power system for the cabin and dedicated communication systems for the medical crew. The RFDS will use the PC-24 for more cost-effective transport of patients over longer distances in conjunction with its existing PC-12 fleet. Pilatus explains the PC-24’s performance on short runways and unpaved strips will provide the RFDS with a previously unattained degree of flexibility of direct benefit to patients in Australia.